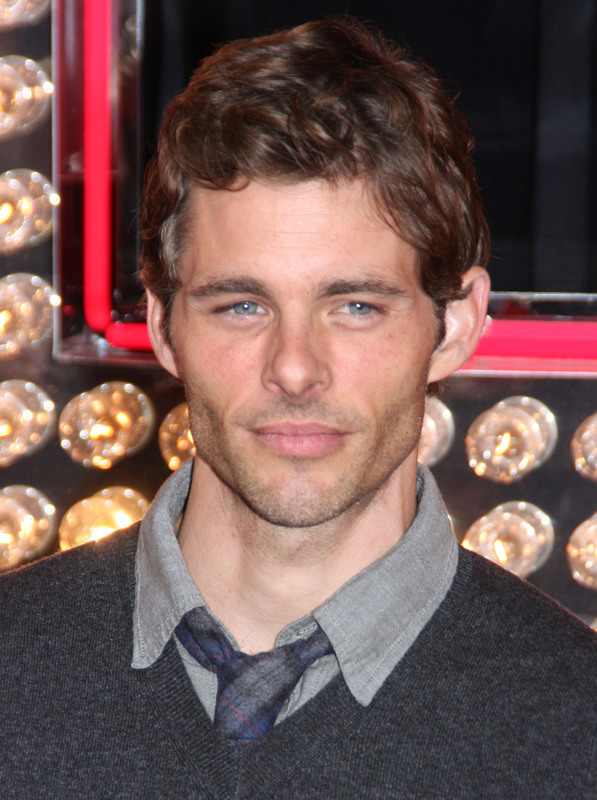 JAMES MARSDEN is Lt. Cmdr. Quince in “2 Guns.” ©Universal Studios. CR: Patti Perret. James Marsden stars in the upcoming film “2 Guns” as Lt. Quinn. 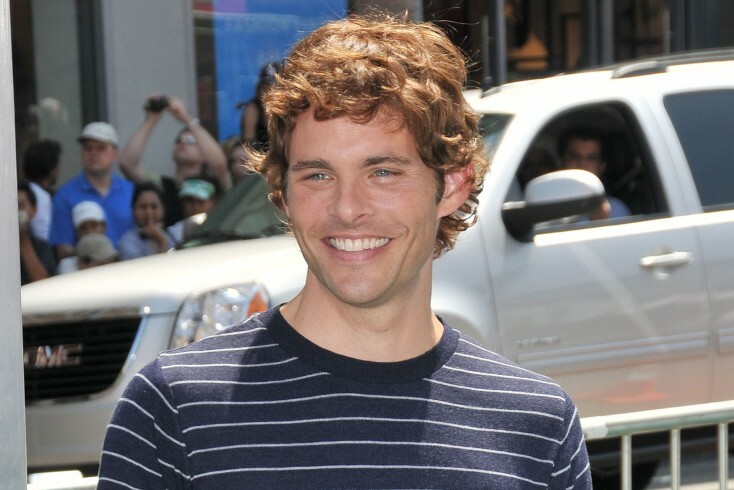 ©Pacific Rim Photo Press. 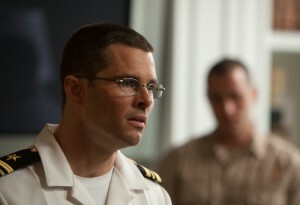 JAMES MARSDEN is Lt. Cmdr. Quince in “2 Guns.” ©Pacific Rim Photo Press. CR: Pedro Ulayan.